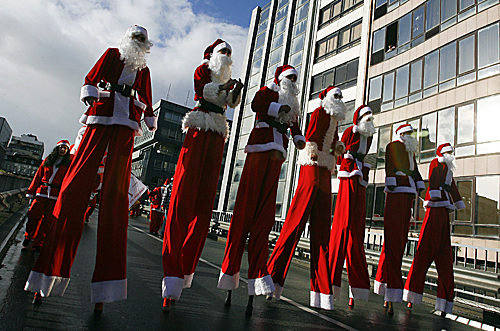 Santas on stilts walked in the annual Santa Claus parade on Dec. 14 in Porto, Portugal. Thousands took part in the parade in an attempt to break the Guinness record for most people dressed as Santa Claus. Hundreds of Santas joined together on Saturday to break a world record in Crested Butte. 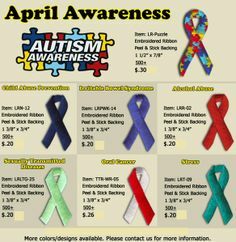 I used to collect bells...haven't bought any for years, but need to get back into that. Don't know why, but I've always liked bells.